At this moment, the only AWD subcompact, or b-segment vehicle, on the U.S. market is the Suzuki SX4. 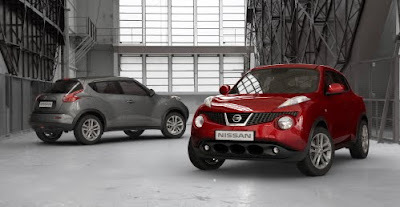 However, MINI recently announced the Crossman, and now Nissan is going to join in with the Juke. The vehicle is slated to arrive in the U.S. later this year, and will be slotted below the Rogue. The peculiar-looking Juke will bow at the Geneva Motor Show. It will have a 92.5" wheelbase, and be 61 inches tall. 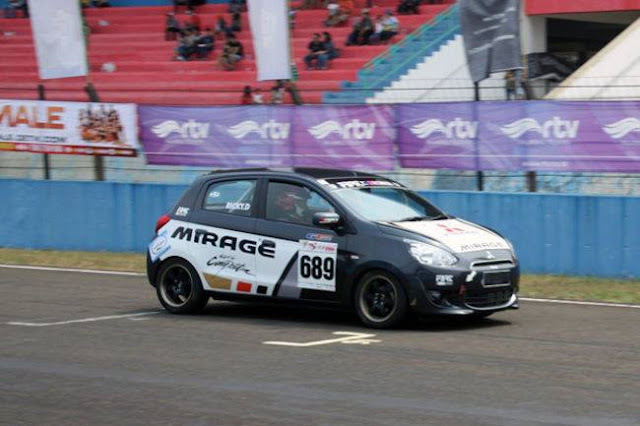 For comparison's sake, a Toyota Yaris has a 96.5" wheelbase, and is 60" tall. 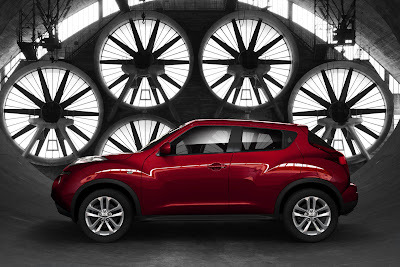 So indeed, the Juke will be a genuine small car. The Juke will be available in FWD or AWD versions, and (at least in Europe) three engines will be available including normally aspirated, turbo, and diesel engines making 113 hp, 187 hp, and 110 hp, respectively. 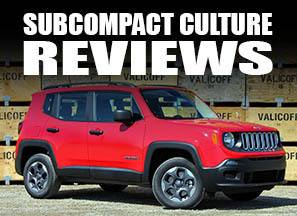 No word on the U.S. powertrain options yet. One thing is for sure: It will look like nothing else on the planet road. It's kind of like a mini dune buggy, wonder what the suspension setup is. I don't know. To be honest with you, it's growing on me. At first I wasn't a fan, but the more I look at it the more I kinda like it. I think "Dune Buggy" is a fair representation. I like it, not just for it being so different but the fact that it seems to have good character in its lines. I just worry that it is trying to be too much and will do nothing well enough to make use of it. The overall shape, size, and proportions are fantastic. . .
. . .but the details are what ruin it for me. Maybe it'll look better in person; not every car photographs well.